Cisco Live offers opportunities to increase the knowledge of Cisco products and solutions via in-person events, live webcasts, and on-demand learning opportunities. HostingCon provides essential industry knowledge and intelligence in an unbiased platform serving the good of the hosting and cloud community. Interop is a leading independent technology conference, designed to inform, inspire, and connect the world’s IT community. NANOG, is a professional association for Internet engineering and architecture. It's meetings enable exchanging technical information related to backbone/enterprise networking technologies. The annual WHD.global in Germany remains the biggest and most important global gathering with several thousand attendees from 85 countries. Westin St. Francis, 335, Powell St.
NANOG, is a professional association for Internet engineering and architecture. It’s meetings enable exchanging technical information related to backbone/enterprise networking technologies. HostingCon is the premier industry conference and trade show for hosting and cloud providers. It is the best and brightest opportunity to learn about the latest news, ideas and technology affecting their businesses as well as meet existing and potential business partners in a fun and educational atmosphere. Data Centre World Asia is the premier event for data centre professionals responsible for running and building data centres and guarantees the largest, most influential gathering of data centre expertise in Asia Pacific. 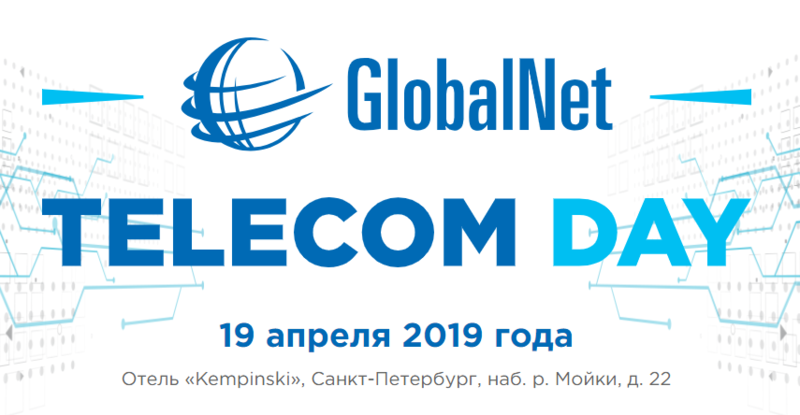 TelecomDay 2019 – is the first large-scale meeting of the telecom market participants in St. Petersburg, dedicated to the development of the telecommunications services market in Russia and CIS.